It’s a rite of passage for many teens- getting their driver’s license. As a parent, you might not share the same enthusiasm as your teen. This is understandable. Per dosomething.org, one in every five 16-year-olds are involved in an accident in their first year of driving. There is some good news! Did you know that there are now several smartphone apps available to help you monitor your teen’s driving? This is a great way to help put your mind at ease and ensure that your teen driver is practicing safe driving practices. AT&T DriveMode is a free, safe driving app that helps prevent distractions while driving. This app activates when speed reaches 15 MPH and deactivates when speed drops below 15 MPH for 2-3 minutes. It also silences all incoming alerts and will notify parents if the app has been deactivated. This is a free app that tracks driver’s behaviors. TrueMotion has the ability to track whether any phone calls or texts were placed while driving, as well as speeding and aggressive driving. Then based on the driver’s actions, a score is given. Based on that score, drivers can determine if they are distracted driving and then correct those behaviors on their next car trip. This app will automatically start when the car is going over 5 mph or Bluetooth connects. This app blocks phone calls, emails, and texts while driving and provides an auto text when it is running. DriveScribe also tracks driving behavior. You can accumulate points for smart driving and once a certain amount of points accumulate, they can be redeemed for gift cards. This app is for teens learning to drive. It helps keep track of practice hours accumulated by keeping a driving log. This app allows for parent pointers and shows which areas can be improved. SafeDriver runs in the background and rewards you for not using your phone while driving. For example, not texting while driving will earn you points that can be redeemed in the Safe-Drive Marketplace. This app is completely customizable so that you can determine which phone features can be disabled and at what speed. The goal of this app is to completely stop distracted driving. Cell Control is also a customizable app that lets you control what phone features are disabled when the vehicle is moving. 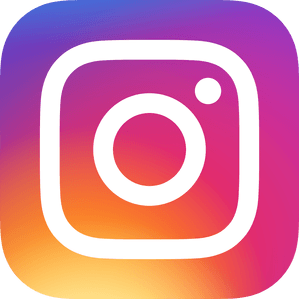 The app prevents access to social media, the camera, texting, etc. so that you know that your teen is not getting distracted while driving. 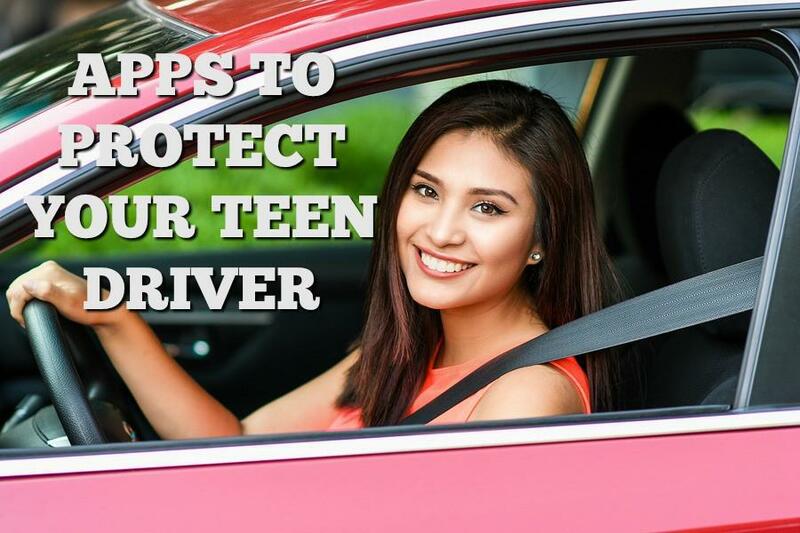 These are just a handful of the many apps that are available so that you can help your teen create safe driving practices and eliminate distracted driving, as well as help put your mind at ease while your teen is behind the wheel.